I am excited to present The Hay House Radio Interview I did for my newest book THE HEART OF THE MATTER. It is only 9 minutes and can give you a good overview of what the book is about and what you can hope to get out of reading it. I hope you enjoy listening to it and feel free to contact me if you have any questions. Click the link to start listening. 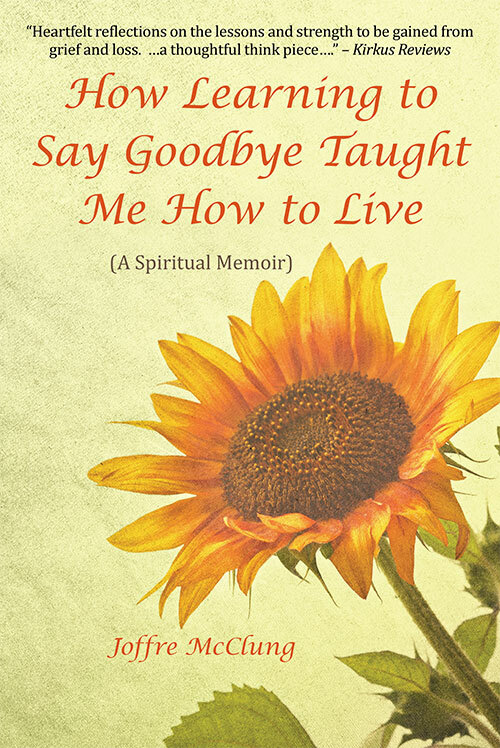 Hay House Interview Until…..
Click the link to hear the interview I did for Conscious Talk Radio. I had a great conversation with Brenda Micheals and Rob Spear about my book –The Heart of the Matter. -spirituality, and personal growth. I hope you enjoy it. https://www.youtube.com/watch?v=2iUr94DgIS4 Until next time be the light the world needs and stay in love for all. 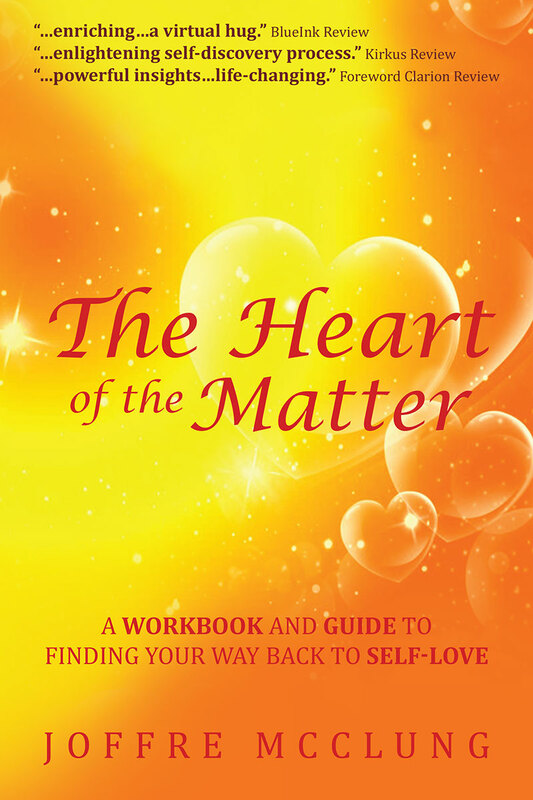 Joffre McClung is the author of two books The Heart of the Matter: A Workbook and Guide to Finding Your…..